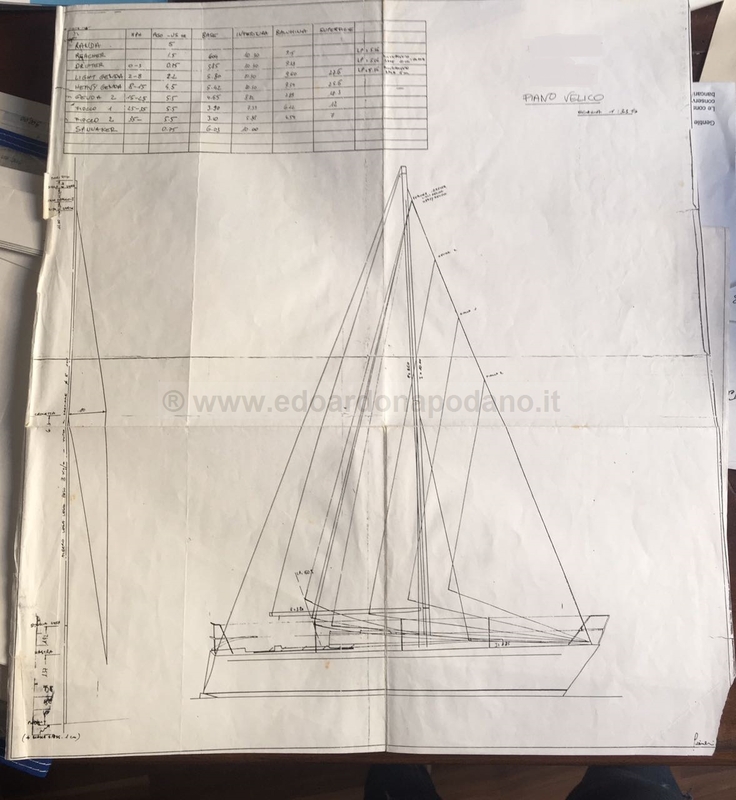 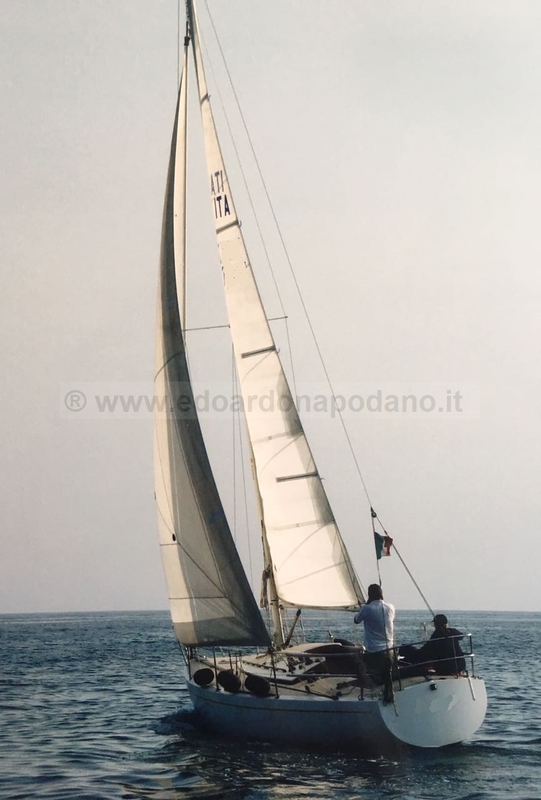 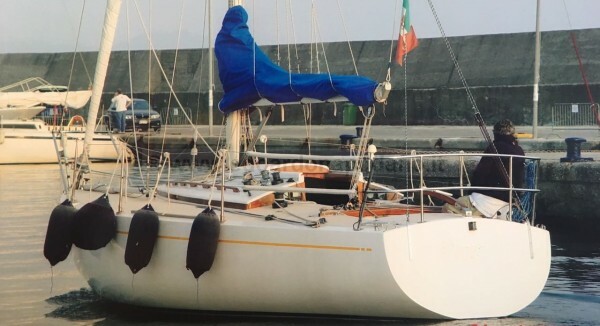 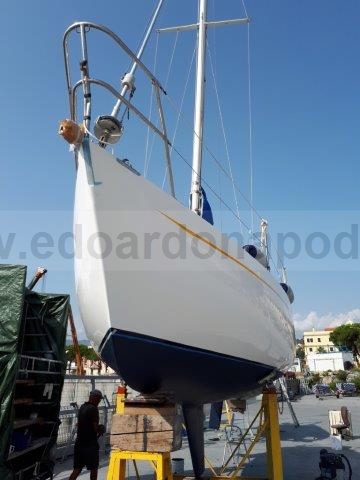 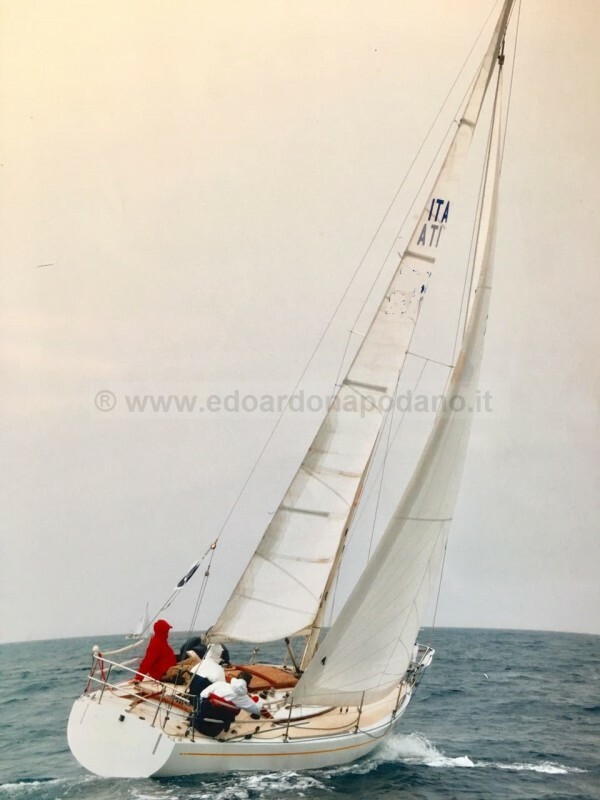 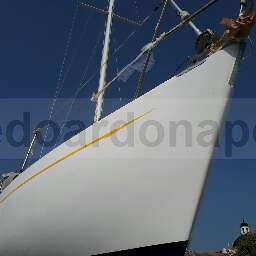 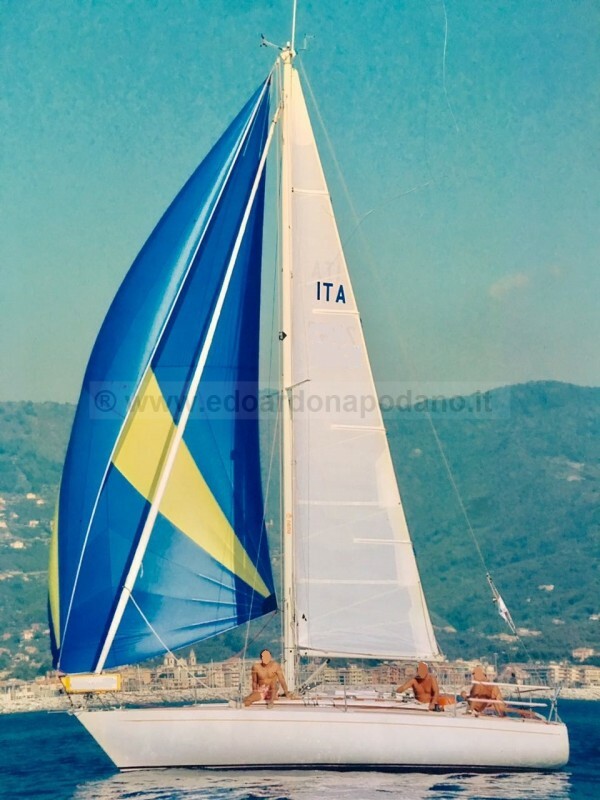 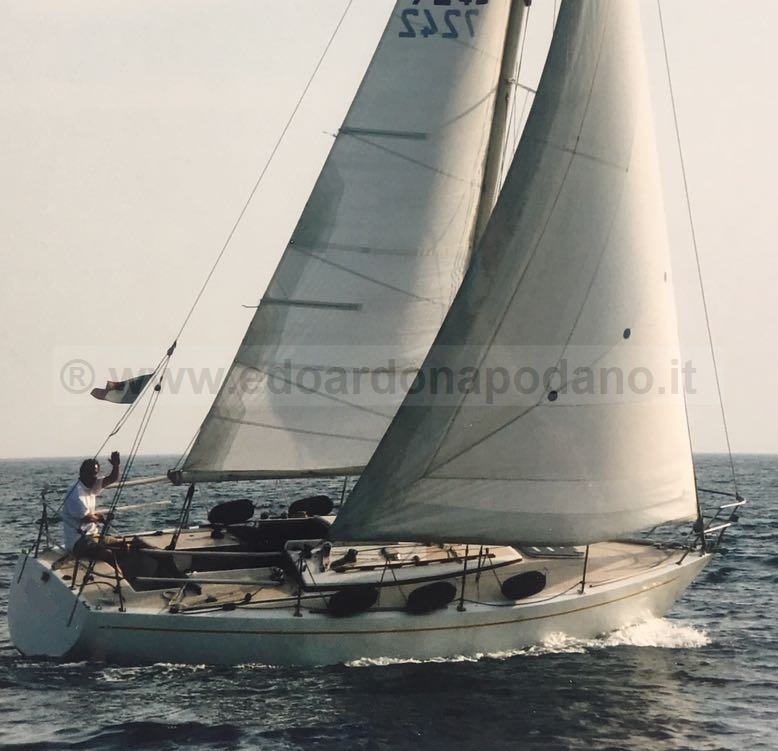 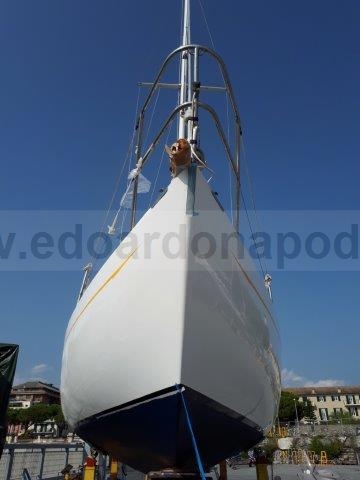 The owner is very motivated to sell – please plan a fast inspection to appreciate the good condition of this marvellous lovely classic little sloop: a kind of boat really practical and easy to maintain, NO PLATE – NO BUROCRACY. 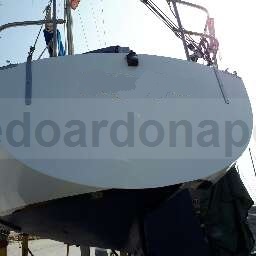 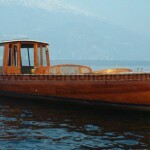 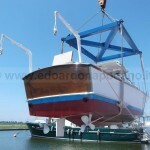 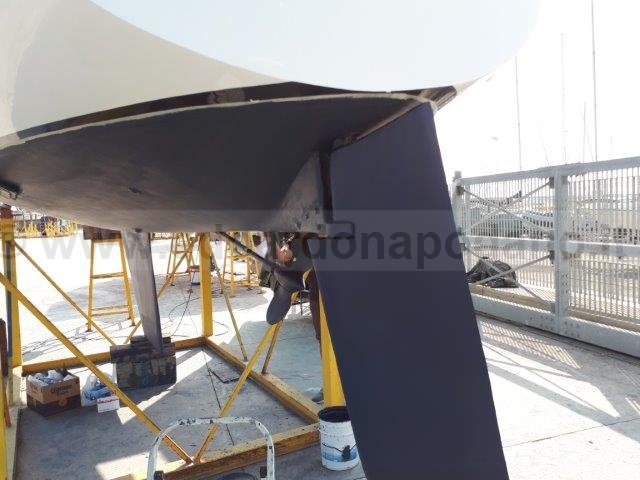 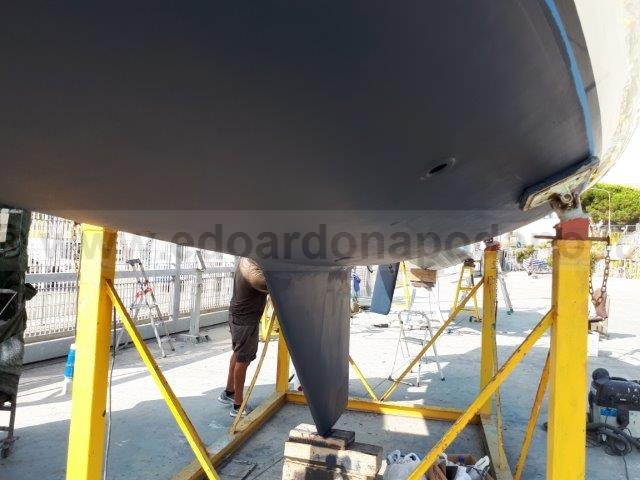 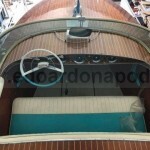 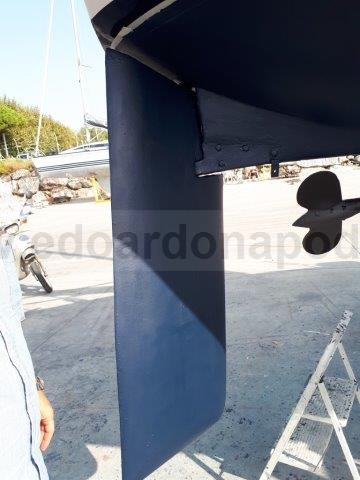 No teak deck, crossed plates that means you can leave her on cradle without any suffering for the hull. 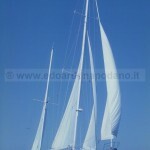 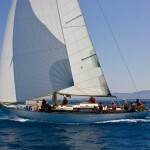 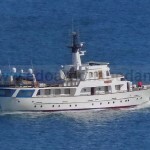 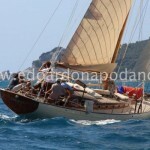 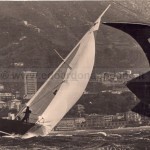 To enjoy a classic yacht race or to spend few hours as a daysailer: the perfect yacht for a young… or very old owner. 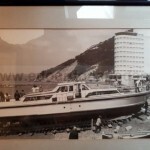 I personally inspected this Sciarrelli all over the years, floating or dry, with great satisfaction.